The Right Touch of CT, LLC ‘s mission is to promote health and wellness through massage and bodywork in a professional, ethical, and safe environment.We integrate a wide spectrum of techniques specifically tailored to your needs with a commitment to continual education and training in order to deliver superior service. 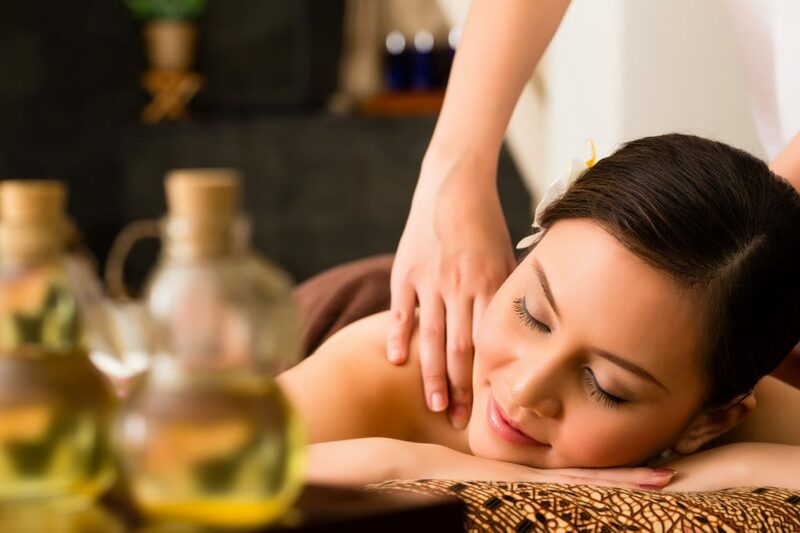 Massage Therapy is utilized both as an adjunct to medical treatment and in the promotion of health and wellness. Reducing stress alone can improve your vitality and state of mind. If you are experiencing pain and discomfort without relief, massage therapy may be your answer!